Skype API Plugin allows you chat with your Skype buddies inside Pidgin. 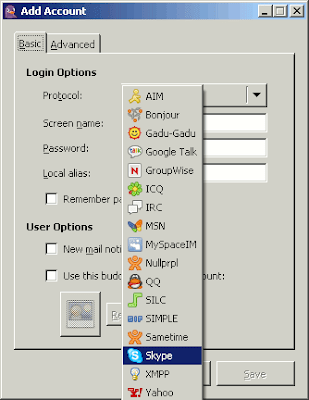 It requires Skype to be running as it uses the Skype API to communicate with a running copy of Skype. Skype API Plugin currently works with Windows, Linux and OS X.